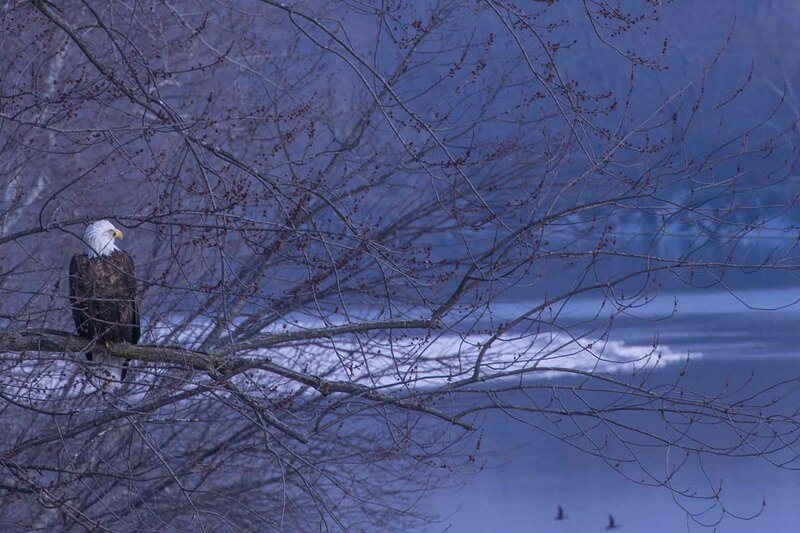 The Indiana Clean Lakes Program is a multifaceted water monitoring and education program developed in partnership with the Indiana Department of Environmental Management (IDEM) Office of Water Quality. IDEM developed the program in 1989, and it is administered through Indiana University's O'Neill School of Public and Environmental Affairs. The success of this program is dependent on the wide range of participants, ranging from volunteer Citizen Scientists to graduate student laboratory and field technicians to the overall lake enthusiast. Lake water quality assessments are conducted annually on 70-80 publicly accessible lakes randomly distributed throughout the state of Indiana. Data is used to update the lake classification system and management plan as well as to update Sections 305(b) and 303(d) (listing of impaired waterbodies) to the U.S. EPA. 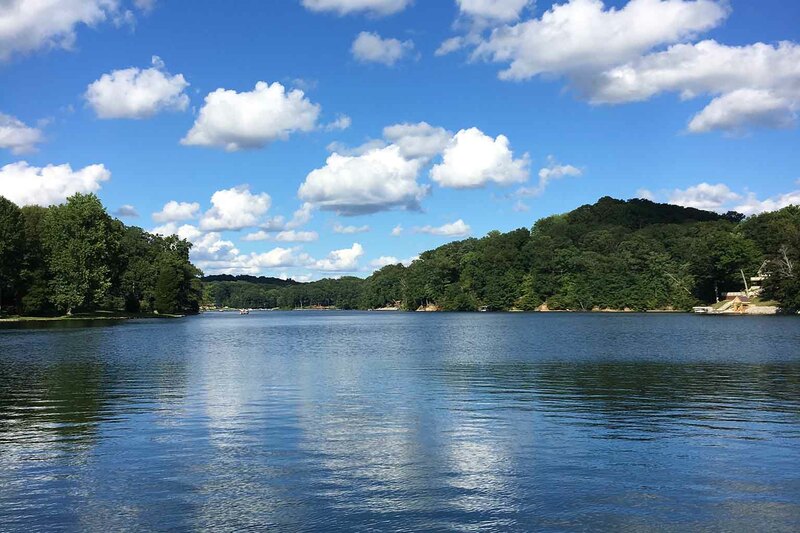 The Volunteer Lake Monitoring expands upon the water quality assessments of the statewide program by training volunteer citizen scientists to collect data on the lake where they live or most frequently recreate. 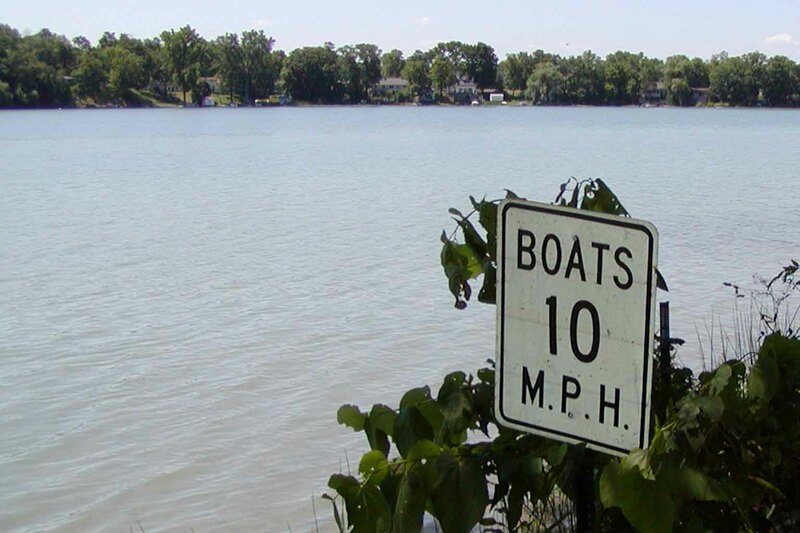 Data from citizen scientists allows the Indiana Clean Lakes Program to track more long term trends in specific lakes than would be cost effective for the statewide monitoring program. The program has multiple levels of monitoring available depending on the needs of the lake community and the volunteer's time commitment. The InCLP provides various education and outreach opportunities for anyone interested in lake science. We can reach many citizens thru our Water Column newsletters, announcements, a variety of workshops, conferences, and overall technical assistance. Trainings and workshops: Lake Science 101, Aquatic Macrophyte ID and Mapping, Aquatic Invasive Species Monitoring, etc. 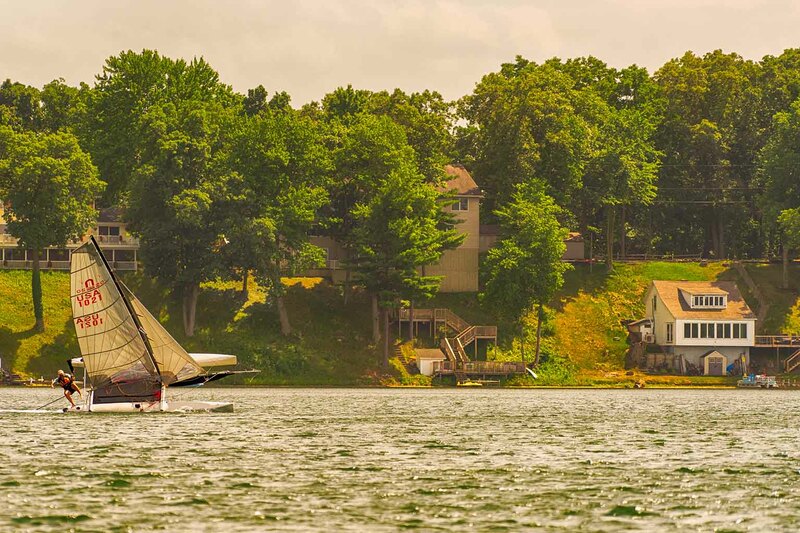 Lake Association programs and assistance: technical assistance on their lake and data interpretation, develop programs and workshops for the specific needs of these groups, etc.